 …In 2005 I took over the reigns of a classic village barbershop just outside Madison in Deerfield WI; ironically enough on, “Nelson’s Original Plat”, which by many accounts has been the site of a local barbershop for 100 years. For nearly ten years now, I have wielded my shears and honed my craft on a vast array of people of all ages and backgrounds; from a child’s first haircut to gentlemen, who remember the events of yesteryear but can’t remember ever sitting in a different barber-chair, it has been an experience far beyond just cutting hair and one I look forward to continuing. The goal of Nelson’s Barbershop is to offer quality haircuts and products at a reasonable price, accompanied with that classic local familiarity. I look forward to continuing to serve my loyal friends and clients as well as welcoming new friends and clients! © 2019 Nelson's Barber Shop. All Rights Reserved.